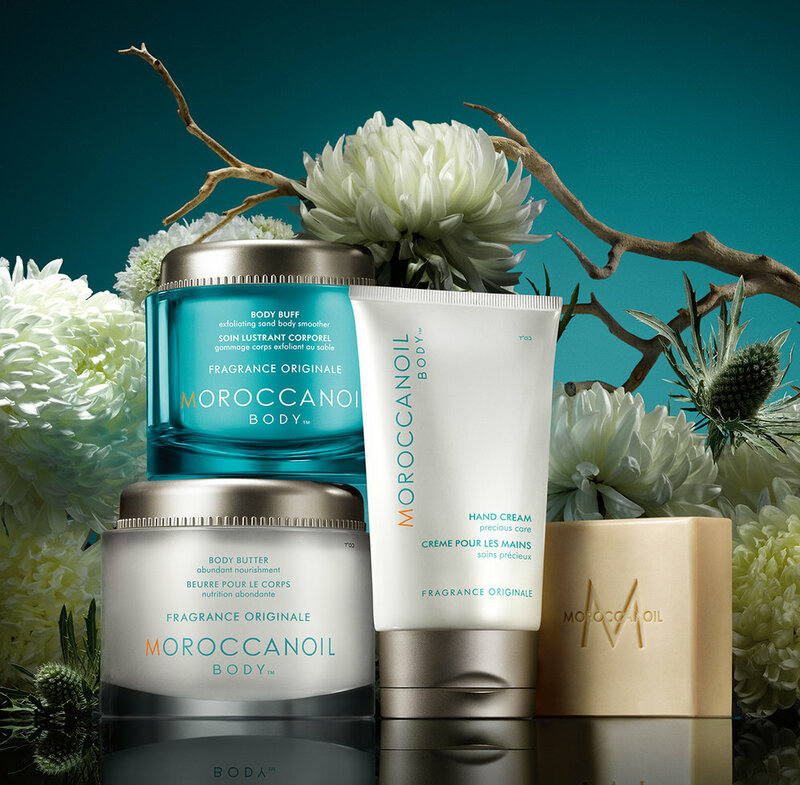 Moroccanoil Body™ is the luxurious body care collection by Moroccanoil, inspired by the Mediterranean. Discover the different fragrance collections: Fragrance Originale, Fleur d'Oranger and Fleur de Rose. Skin care products featuring antioxidant-rich argan oil, minerals and vitamins designed to exfoliate, cleanse and hydrate, including moisturizers, oils, hand creams, cleansers and more. John Paul Mitchell Systems is (and always will be) dedicated to making our world a more beautiful place. We were the first professional beauty company to stand up against animal testing and our charitable efforts continue to set the standard for giving in our industry. A commitment to caring for people and the planet is a driving force in everything we do.